Arc’teryx Equipment’s massive new factory may be lean and designed for efficiency, but nothing rushes through the place. Take the Alpha SV: workers spend 192 minutes and almost 200 steps turning a bucket of parts into the popular alpine jacket. The Alpha is one of Arc’teryx’s most labour-intensive products, with a $900 price tag to match. The North Vancouver-based outdoor clothing and equipment company makes it locally, at Arc’One, the 247,000-square-foot factory and warehouse it opened in May 2016. Before that, Arc’teryx’s Metro Vancouver operations were spread over four buildings: two factories, a warehouse, and a head office and design centre. HQ remains in North Van, but Arc’One combines the other three facilities under one big roof—housing the equivalent of four U.S. football fields and four times as much manufacturing space as the previous factories combined—near the Fraser River in New Westminster. In a time of manufacturing labour shortages and the continued exodus of apparel production from North America to low-cost countries, opening a new factory in Vancouver may seem like a strange move. But for Arc’teryx, it was crucial. 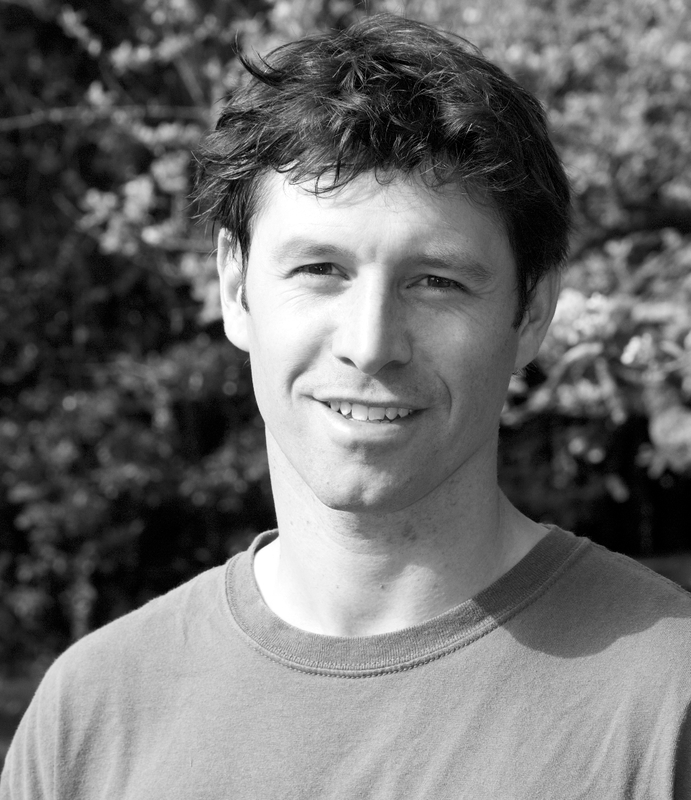 Dave Lane and Jeremy Guard founded Arc’teryx in 1989. They launched the business with the first laminated climbing harness, whose 3D foam made it more comfortable than traditional stitched versions. Arc’teryx designers went on to invent the waterproof zipper. To shave weight, they cut waterproofing tape in half. When they couldn’t find a machine to form knee pads, they tinkered their own. The company has also innovated with style, going for a clean, minimalist aesthetic. Dedicated teams in its design department focus on colour and patternmaking. Now a privately owned subsidiary of Finnish conglomerate Amer Sports Corp., which bought it in 2005, Arc’teryx doesn’t share financial data. But in 2014 the company told ski publication Powder magazine that it was approaching US$300 million in annual sales. Arc’teryx has since increased its head office and design centre head count by a third, from 325 to 473, and manufacturing and warehouse staff by even more, from 250 to 480. As the company grew, it expanded from domestic manufacturing to more than 20 partner factories worldwide, in countries from China and Vietnam to Bangladesh and El Salvador. But Arc’teryx has consistently kept 10 percent of production in the Lower Mainland, mainly safety items such as an avalanche airbag pack and climbing harnesses, new and emerging products, and the Alpha SV jacket. 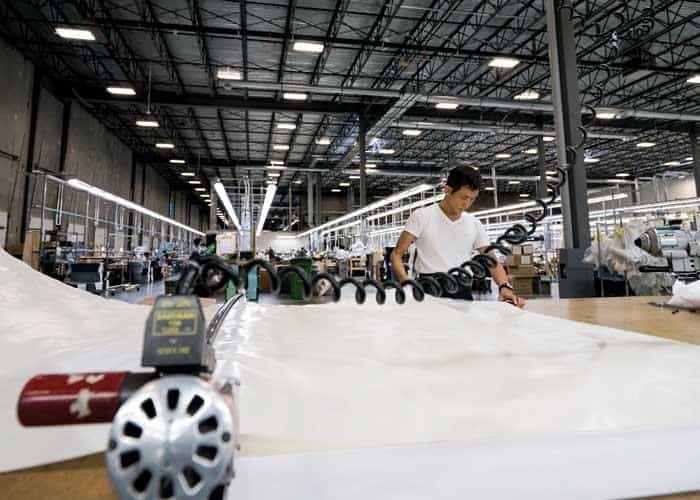 Domestic manufacturing also lets companies like Arc’teryx remain nimble, says Marcus Ewert-Johns, president and CEO of the BC Alliance for Manufacturing, an advocacy group. The challenge is finding the talent to keep operations in Vancouver humming. In a recent study, Ewert-Johns found that the B.C. apparel industry needed 438 sewers in 2016, a number he projects will climb to more than 1,500 by 2025. Arc’teryx runs a full-time training module at Arc’One because skilled workers are impossible to find. “The apparel industry in Vancouver has traditionally been built on the flow of immigrants, and the flow is not there,” Chan says. That’s why there are no plans to bring more production to Arc’One. Instead, the facility helps Arc’teryx focus on industry-leading design.